Save time and money. 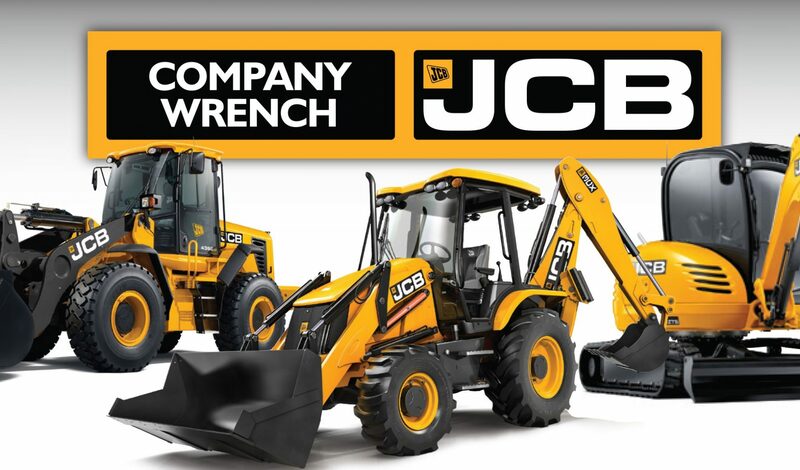 Covers all you need to know in the service and repair of your JCB Backhoe Loader. 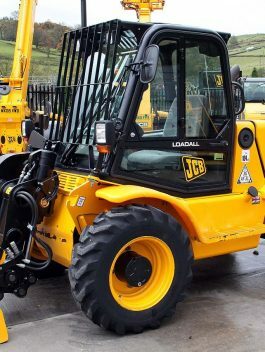 Similar to the repair manuals available on CD, this JCB Backhoe Loader PDF service repair manual provides you with visual and step by step instructions to make flawless repairs to your JCB Backhoe Loader. This JCB Service Manual has easy-to-read text sections with top quality diagrams and instructions. This JCB repair manual is an inexpensive way to keep your JCB Backhoe Loader working properly.